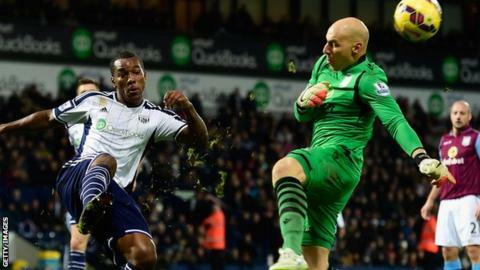 Liverpool defender Andre Wisdom has joined Norwich on a season-long loan. The 22-year-old, who signed a new long-term deal with the Reds in May, made 24 Premier League appearances during a spell on loan at West Brom in 2014-15. Wisdom came through the youth system at Liverpool and also spent a season at Derby in 2013-14. "Andre fits our profile in terms of getting hungry players in who want to make their way in the game," said Norwich boss Alex Neil. "It will add to the competition for places as he's a flexible player." Wisdom, who has played at various England youth levels, is Norwich's fourth signing of the summer following the arrivals of winger Robbie Brady and midfielders Graham Dorrans and Youssouf Mulumbu. Norwich were promoted to the Premier League after winning May's Championship play-off final.